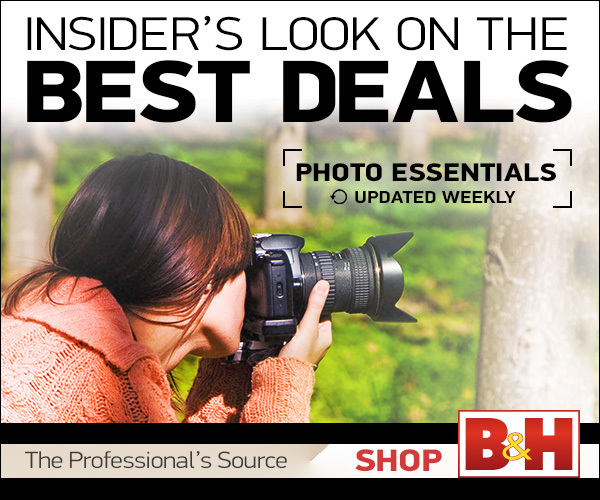 Adorama Photography TV presents Nikon D800 Digital SLR. This camera is perfect for the pro or the enthusiast. Designed with the videographer in mind, the Nikon D800 can record full HD 1080p, while having the ability to hear and adjust the audio with the built-in headphone jack. The Nikon D800 has specialty features such as HDR and time-lapse. The HDR mode shoots at up to 9 bracketed exposures, which is perfect for landscape photography. The built-in time-lapse mode records directly to the card as a finished movie or records the individual frames in high resolution to be assembled in post-production.